Do you pride yourself on a job well done? Do you work well both with a team and independently? In this role, working under the direction of management, you will establish relationships with clients, cleaning Offices and businesses. 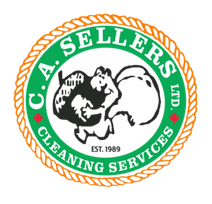 Successful candidates should be, detail oriented and dedicated to excellence in cleaning and customer service. Cleaning experience is preferred but not mandatory. If you feel that you could add value to our team PLEASE APPLY!